My lovely wife picked this up for me at a Goodwill for a buck. 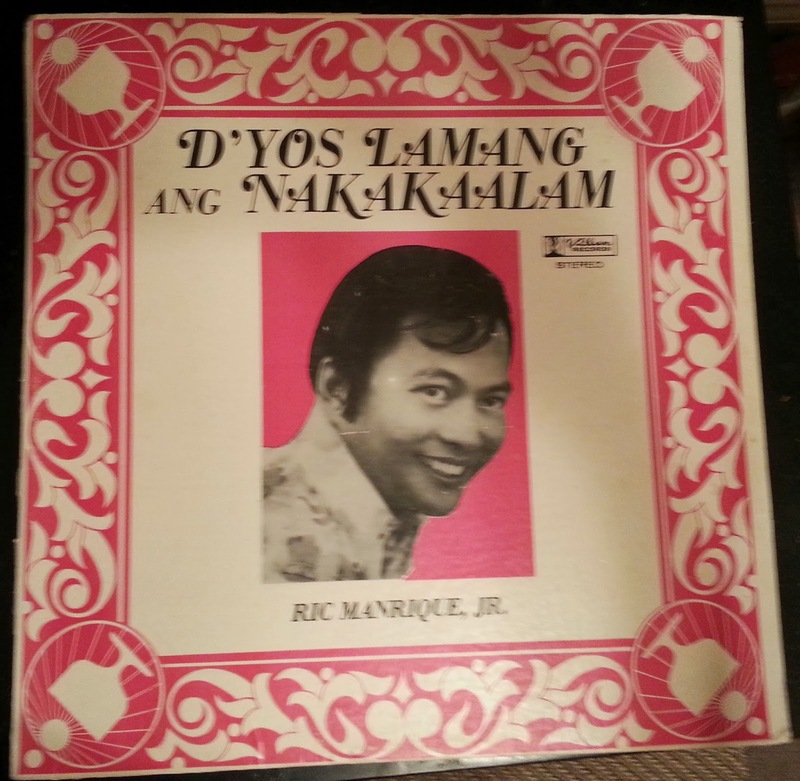 According to Ric Manrique Jr.'s wikipedia entry, he is one of the two Filipino "Kings of Kundiman," the other being Ruben Tagalog, whom I first learned about through the music blog Crud Crud, which was my favorite music blog for years and is now sadly defunct. I think I've mentioned before that Crud Crud was a direct inspiration for Clean, Nice, Quiet. Anyway. Sniff. This LP features 12 lovely Kundiman songs, Kundiman being a genre of traditional Filipino love jawns. 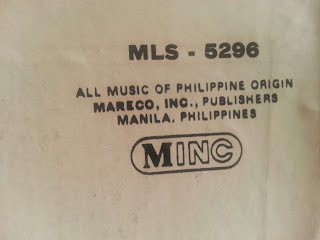 The LP was put out by the Phillipine's own Villar Records, which, as their Wikipedia entry states, was founded by the late Manuel P. Villar, the "Father of Philippine Recording." Very interesting history, check out Villar Records' Wikipedia entry when you're done here. I contacted Villar Records and Peter J. Villar was kind enough to respond, giving me the go ahead to share a couple of these great Manrique Jr. tracks. He says this album was released in the early '70s (There's no date on it, and the album isn't listed on Discogs or 45cat. 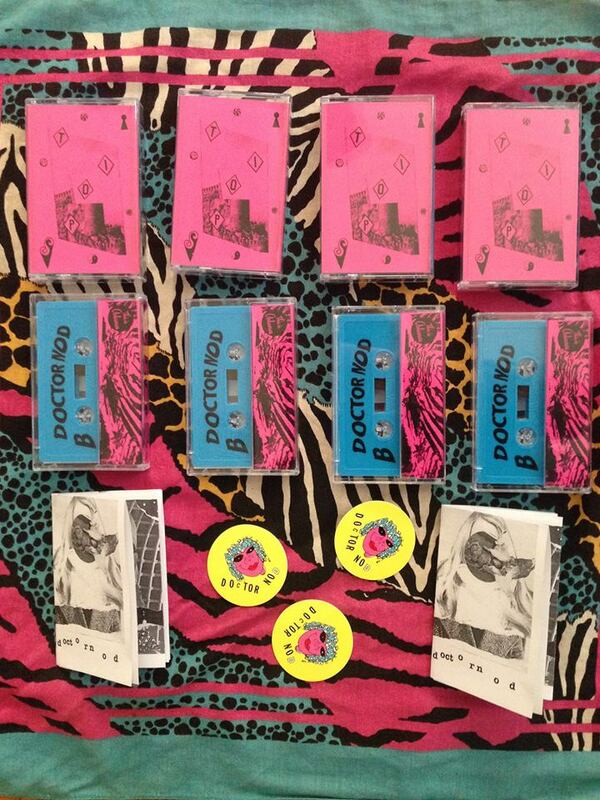 Here somebody has it for sale on ebay for $40! So I'm very lucky the wife picked it up for a buck at that Goodwill. 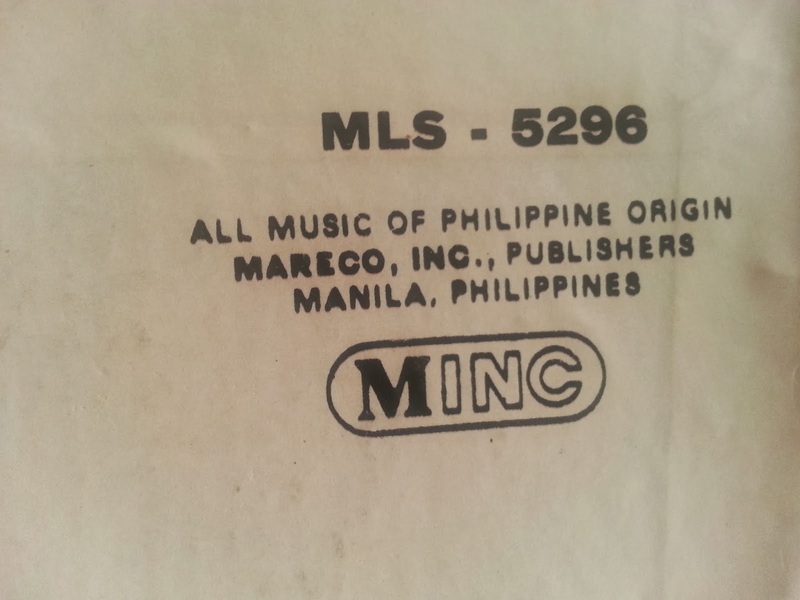 Here's the Villar Records website, but Mr. Villar suggests CDBaby for their CD 1995 re-issue of "D'Yos Lamang Ang Nakakaalam," as well as more of their classic Kundiman releases. So, strictly for lovers, here's the title track off "D'Yos Lamang Ang Nakakaalam," which, according to the write-up on CDBaby for the re-issue, was written by Don Manolo Villar, with music by Leopoldo Silos.